Welcome to Champagne Law Group, P.A. Since 2008, Champagne Law Group, P.A. has combined a powerful mix of insight, creativity, industry knowledge, senior talent and transaction expertise to successfully guide clients through periods of challenge and opportunity. Our mission is to deliver the highest quality of legal services in a practical and efficient manner, bringing to bear the judgment, common sense and expertise of well trained, effective lawyers. Champagne Law Group, P.A. 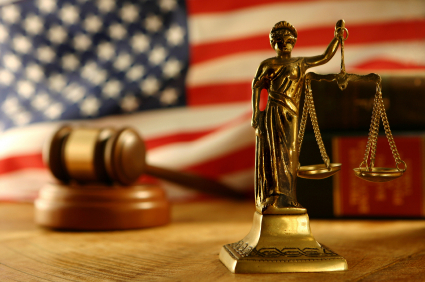 provides legal services in various areas of law, including business law and formation, bankruptcy, civil litigation, criminal law, family law, immigration, real estate and landlord/tenant law, foreclosure law, and tax. Most importantly, we understand the issues our clients face. Through our commitment to service and successful results, Champagne Law Group, P.A. continues to earn the loyalty of our clients and a reputation for excellence.